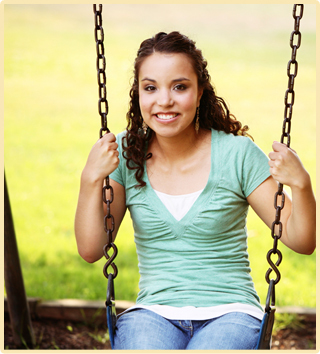 We could not provide the services which we offer were it not for our dedicated volunteers. 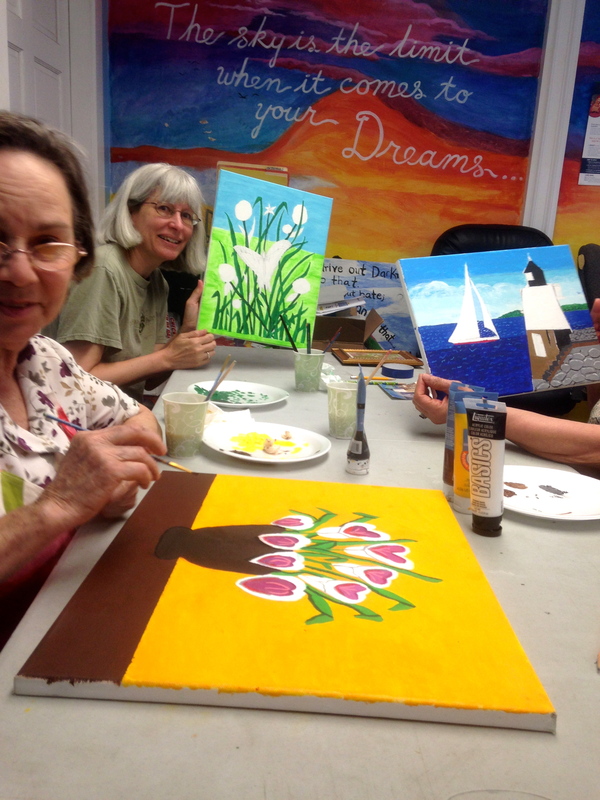 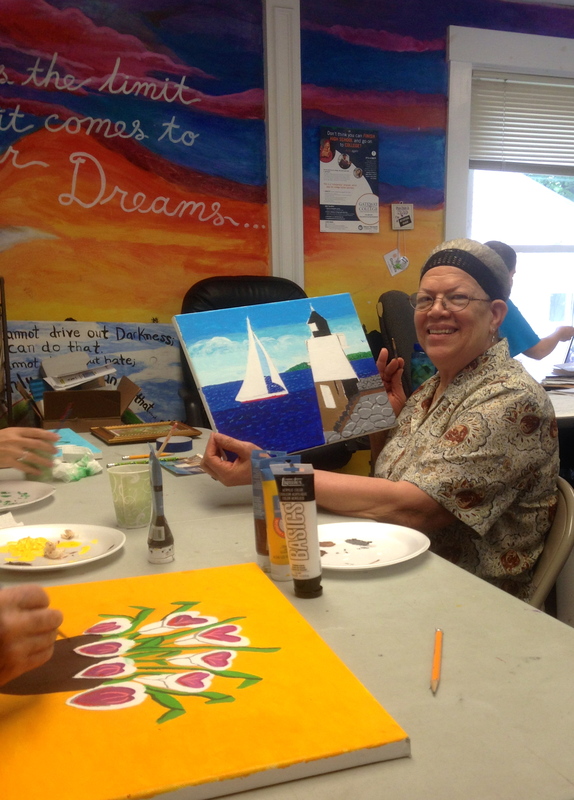 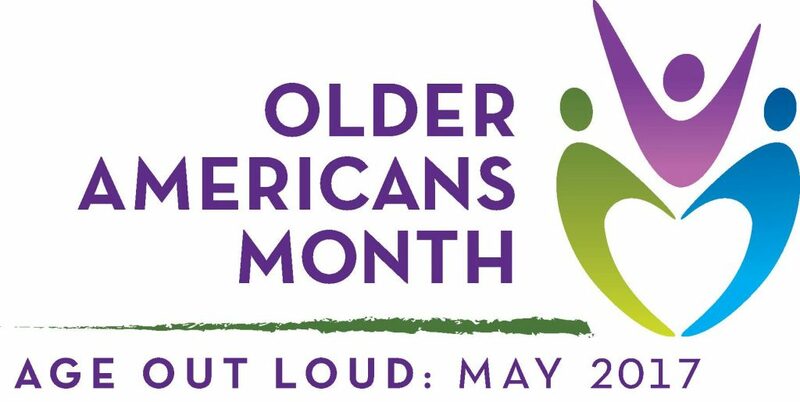 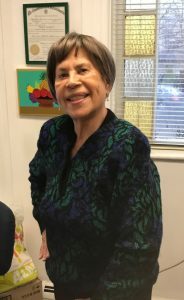 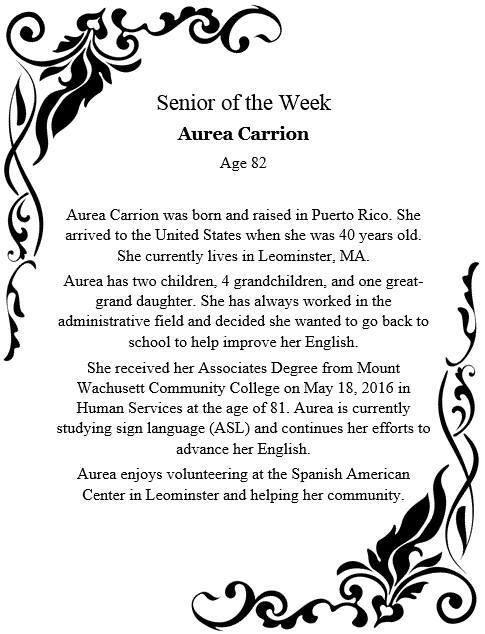 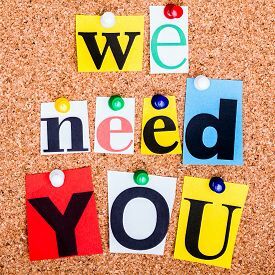 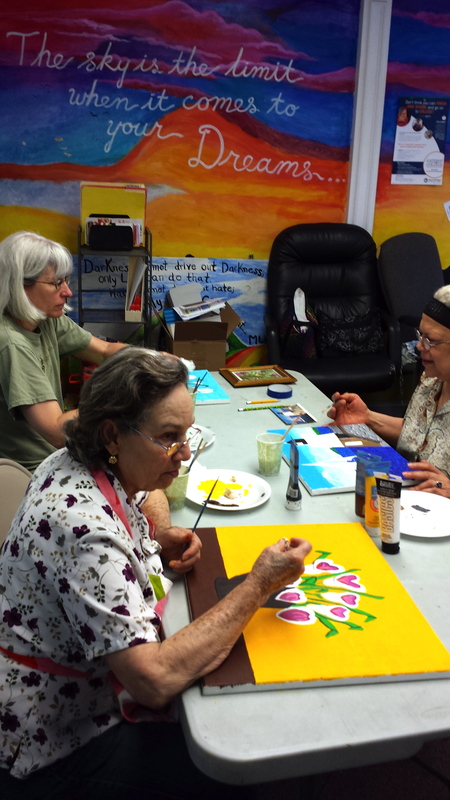 Answering phones, working on committees, reading to children, stocking food pantry shelves, providing technical support and teaching art classes are examples of ways in which our dedicated volunteers help us to meet the needs of our clients, and – our community! 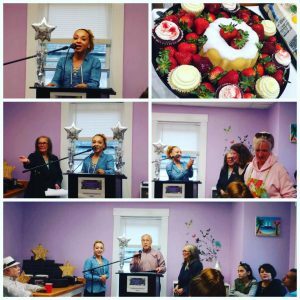 Congratulations and Thank You to all VOLUNTEERS honored last evening, May 25, 2017! 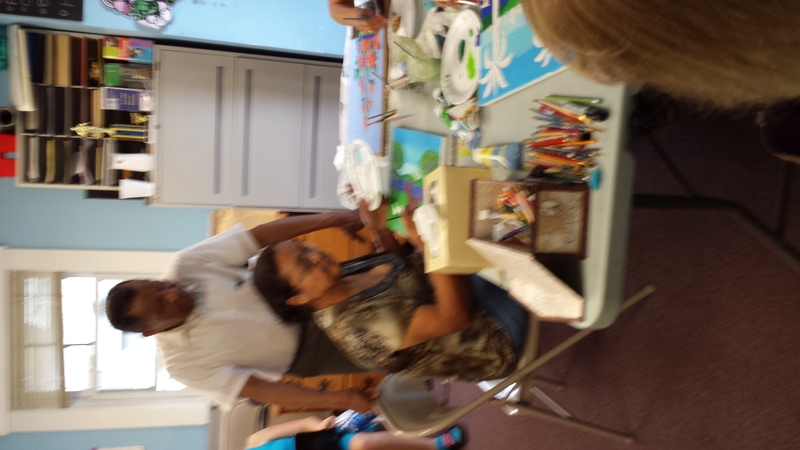 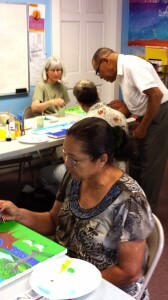 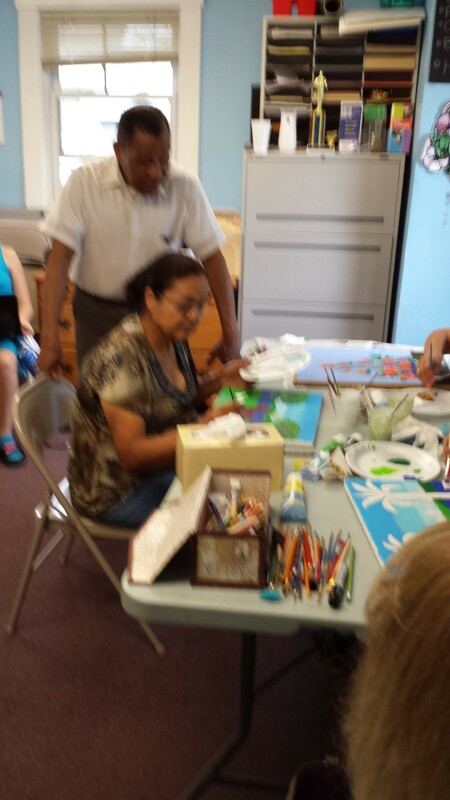 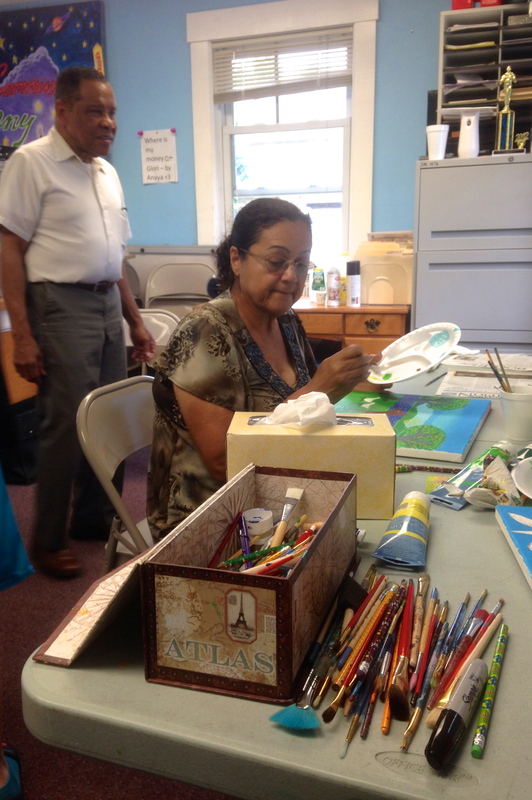 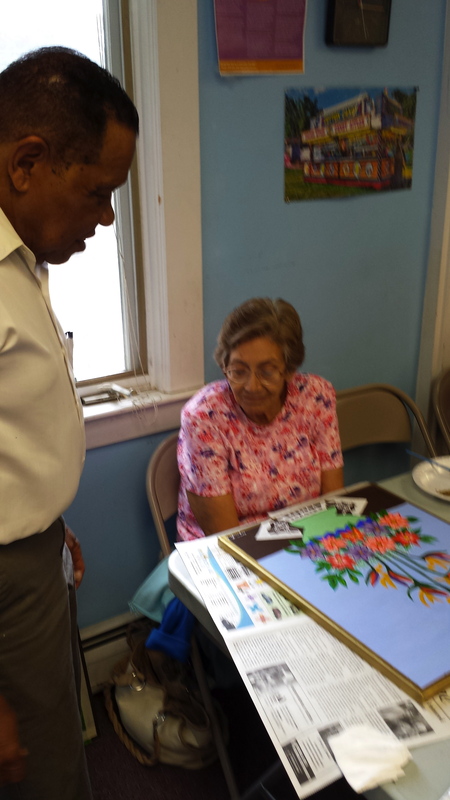 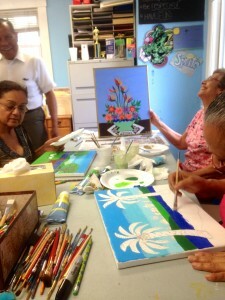 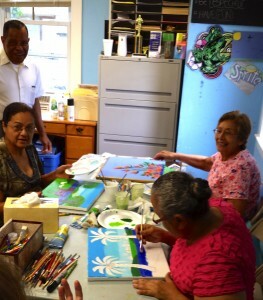 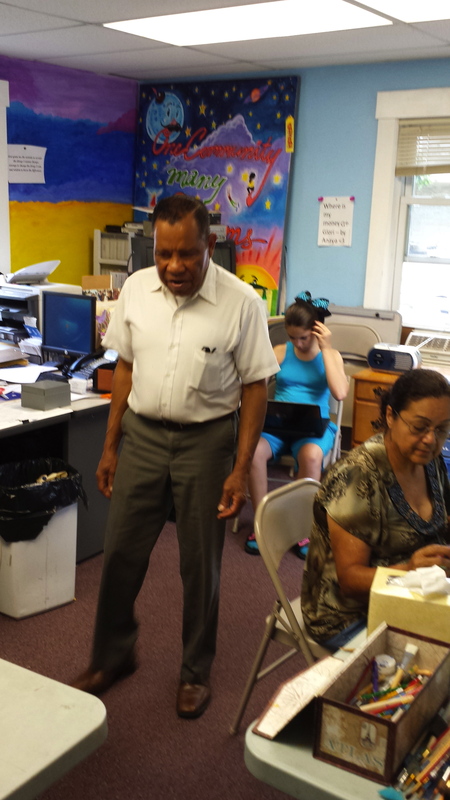 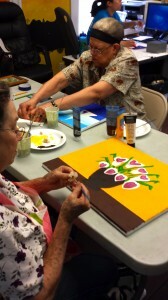 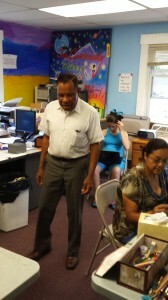 Below are some photos of Volunteer and Board Member Lionel Reinford, as he offers painting classes at the Spanish American Center.